Your relationship is going great so far, and you can’t wait to tell the world, right? Well, not so fast there! All relationships have highs and lows, and when you go through tough times, it is important to remember the good times you had together to help you through it. After a while of being together, you want to be able to make some great memories. Now, of course, you’re going to have things that you have experienced and will remember, and these are excellent for memories, but it’s also good to have tangible things too. It is really important to have things to look back on and remember how great it all was. So, these are a few of the ideas you can use to help you build the best memories ever in your relationship. The best way to create new memories is to have unique and fresh experiences together. And this often involves broadening your mind, so travel is the best way of achieving this. 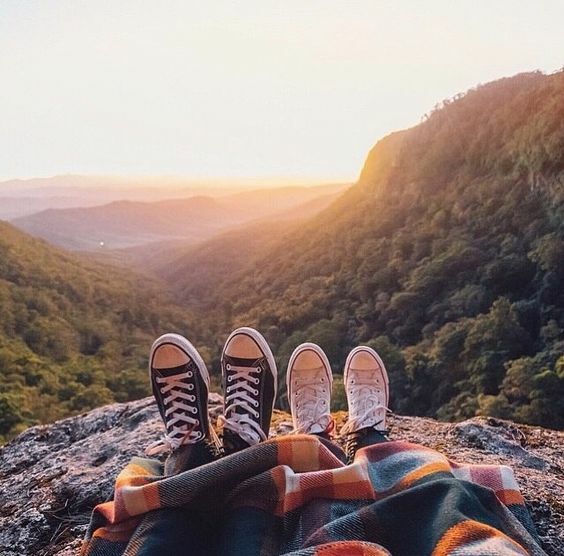 You should go traveling together as much as you possibly can, and create new memories this way. It’s the perfect way of getting more stamps in your passport and experiencing other cultures and ways of life. It will strengthen the bond you have, and give you something unique for just the two of you. Another excellent way of improving things and making your relationship stronger would be to have a keepsake box. This can be a box of any size (shoebox might be best) and it will a place to keep mementos and keepsakes from your relationship. You can keep in here special things from important times in your relationship. 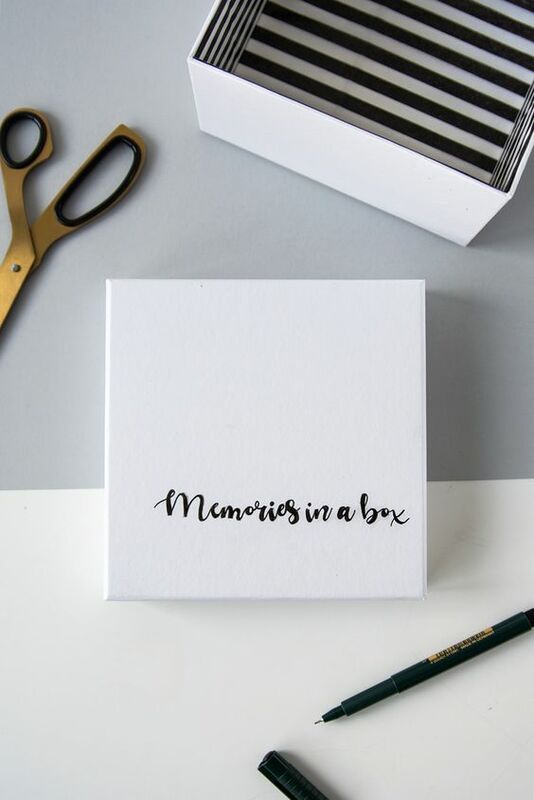 A memory box is a great way to keep things that have great sentimental value, so you aren’t throwing them out or losing them. This is a great way of strengthening any relationship. This is the logical progression that your relationship is leading toward, right? That’s not to say you have to tie the knot right away (or at all, in fact), but this is an important step. If you want to ensure you are making great memories, what better way to do it than through the form of marriage?! 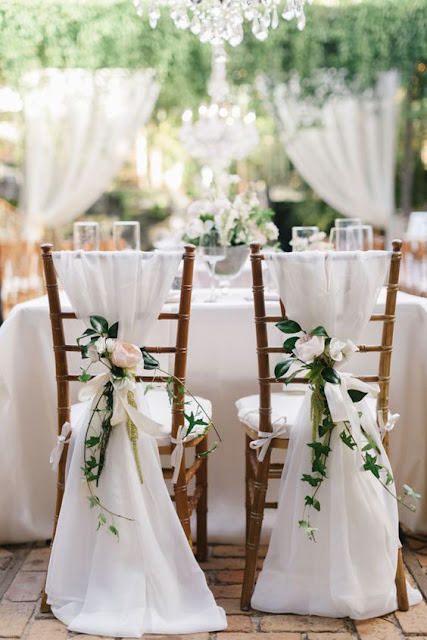 It doesn’t even have to be a big do, but it is important to understand that a wedding is full of wonderful memories to capture for the rest of your lives. And these don’t even have to be ones you upload to Facebook or Instagram. They could even be pictures you snap of the two of you, family, or friends. 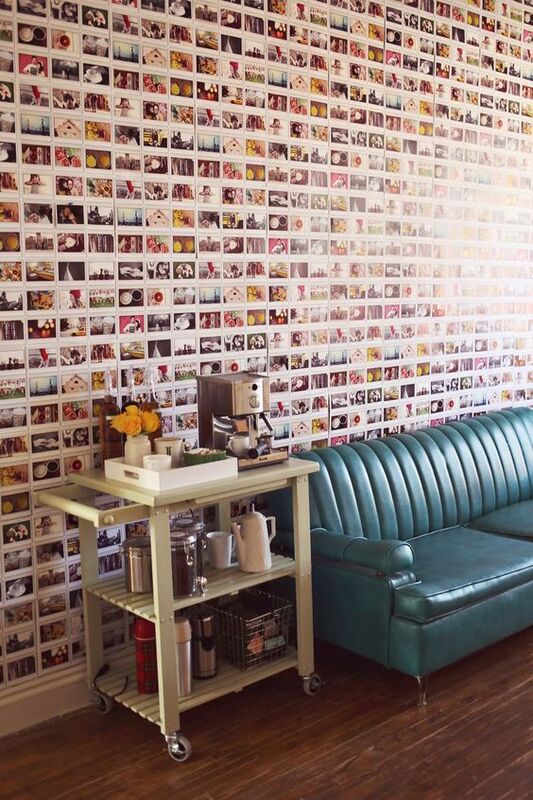 Capture good times as much as possible, and there are a lot of great photo booths you can use to help you with this. Having as many photos of important events as possible really goes a long way to helping you build those treasured memories together. As you can see, there are plenty of things you can do to make some unforgettable memories together. You have to do as much as possible to develop your relationship and strengthen the bonds you have, and looking back on good times is an important part of this. So, check out these tips and use them to help you make the most of things.